Viva! 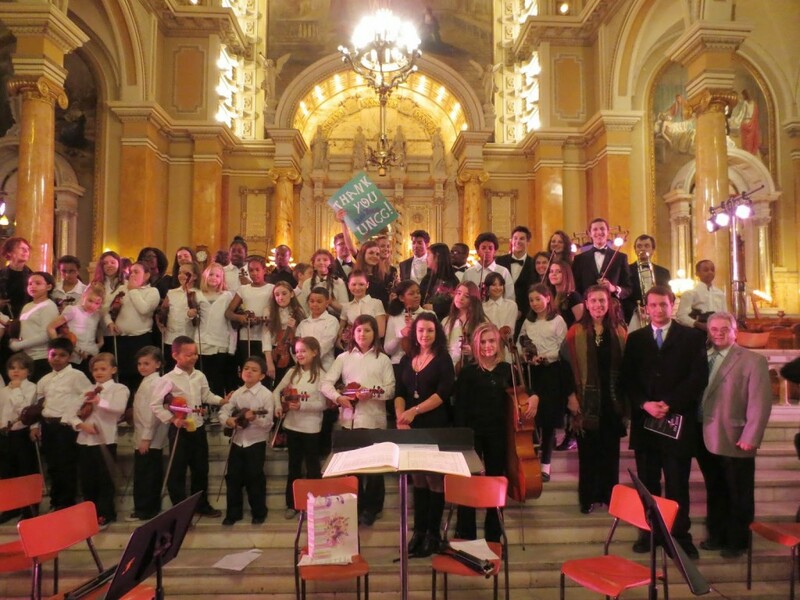 Sistema featured in the EMSB Focus Newsletter. 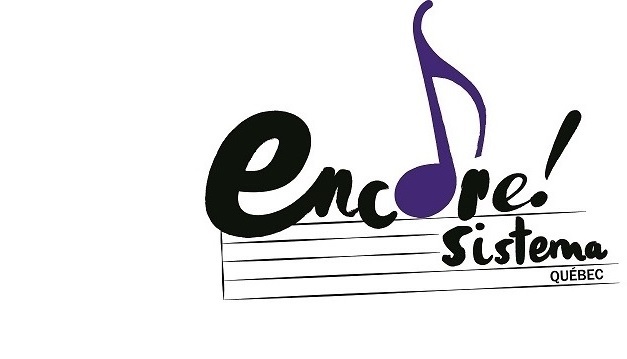 Click here to learn how to support Encore! Sistema Quebec"
2018-2019 registration forms coming soon. Encore!Sistema Quebec/Programme musical Encore!Sistema Québec is registered with Registraire des entreprises Québec and is incorporated under the Canada Not-for-profit Corporations Act. Canada Revenue Agency Charity Number 814593760 RR0001.